In a career spanning over thirty years in hairdressing, Nat Cargius work has appeared in magazines and publications worldwide. He is the recipient of a much coveted British Hairdressing Award and not surprisingly, he has taught and lectured in advanced hairdressing skills in prestigious London Hairdressing Academies as well conducting seminars throughout Europe. 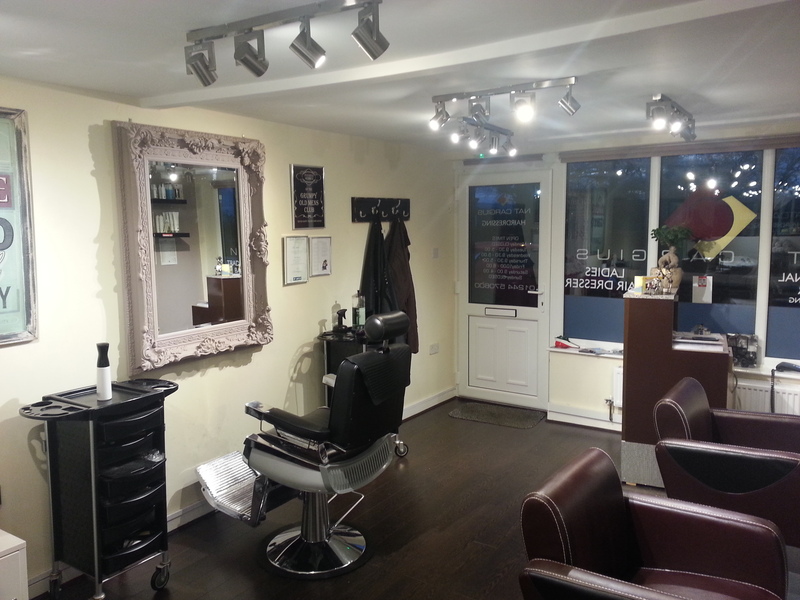 With his passion, desire and total commitment for excellent customer service, Nat Cargius will be there to guide you from the moment you enter the salon, to the moment you leave feeling and looking stunning. 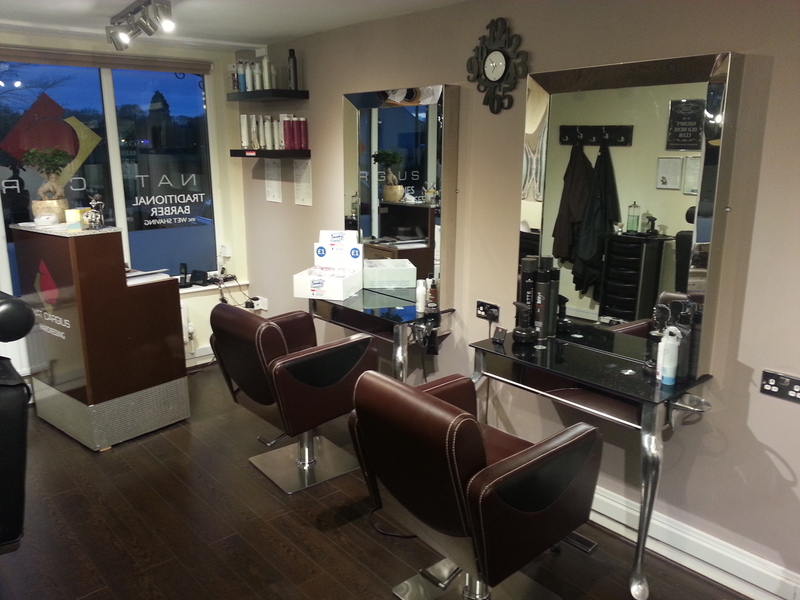 From consultation, shampooing, cutting, blow drying or highlights and colouring, Nat Cargius will be with you, personally, throughout the process. 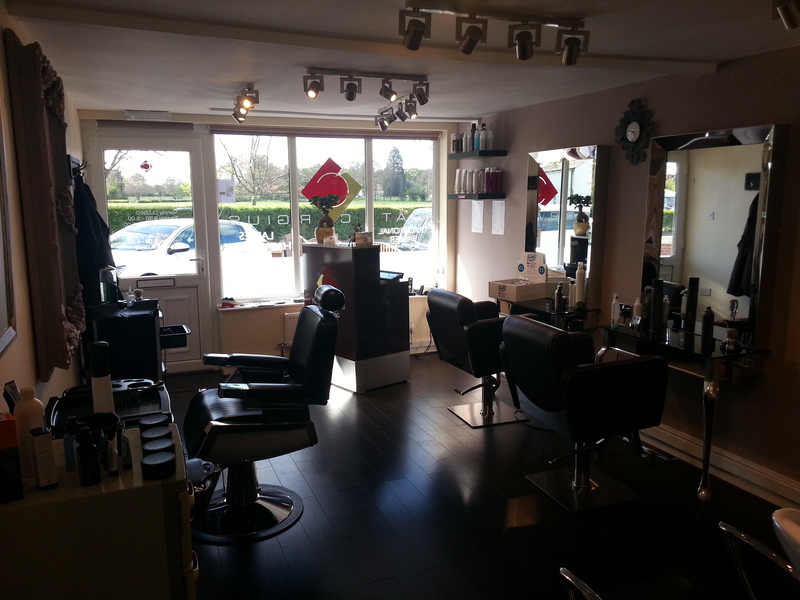 The salon atmosphere is far more relaxed than is traditional in most salons, so you will never be rushed in any way. Very rarely will there be another client waiting whilst you are enjoying your time in the salon – it all makes for a relaxed, enjoyable and pleasurable experience, a one to one experience.